A sample of what your child will experience. 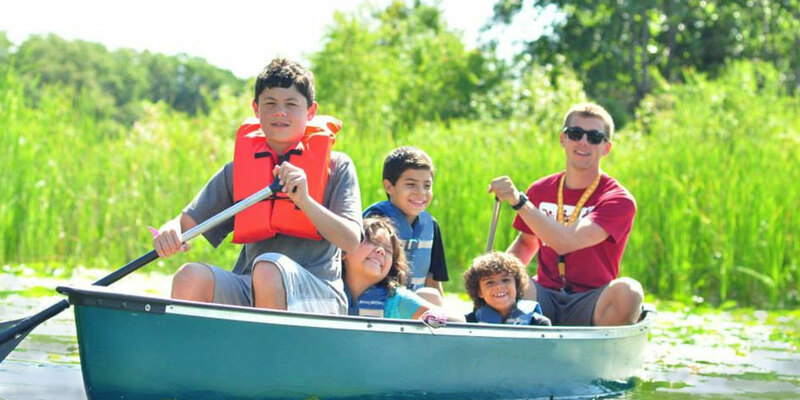 An opportunity to enjoy camp fun with the whole family. Y Members. Take your workout routine to camp.